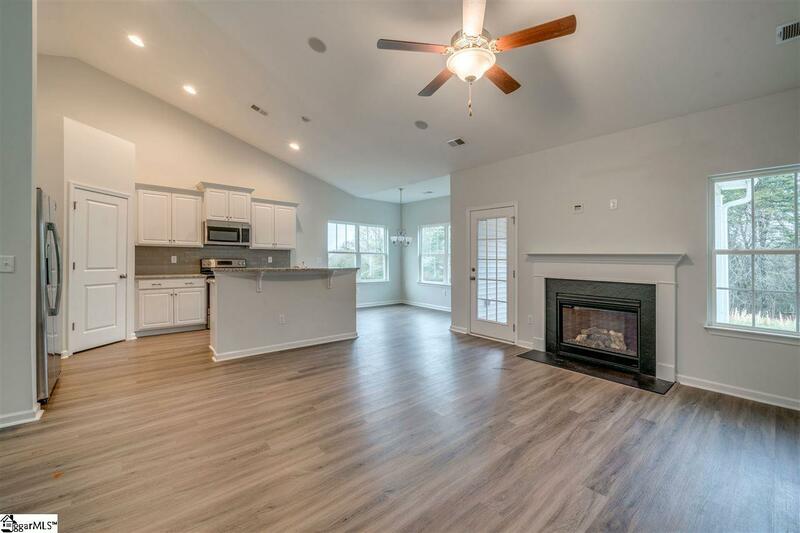 The Carson is a really functional ranch home with a split floorplan and this one also has a bonus! 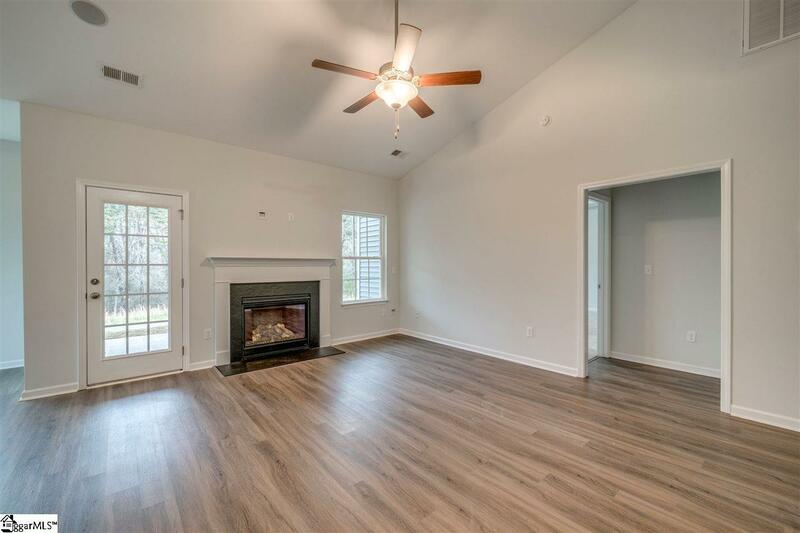 One of the model homes in the community, this one has a lot of beautiful features! 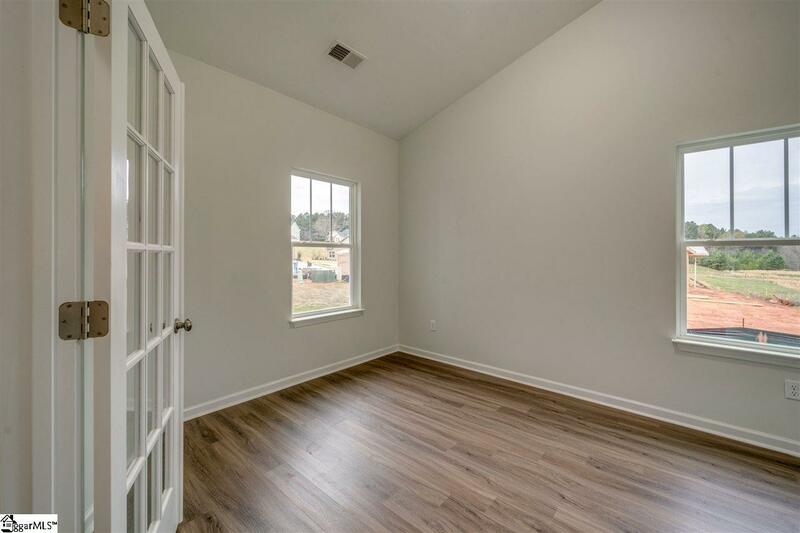 Enter off the front porch in to a hallway with an office on the left complete with french doors. Continue into the gorgeous kitchen that overlooks the family room and breafast nook. This is a split floor plan so the master is on one side of the home and the other two bedrooms on the other side. The master bath has nice tile shower and linen closet and dual vanities. Down the hallway leading to the other two bedrooms, you have a full bath and big laundry room. Also, sits on a .65 acre lot that is level and backs to trees. There has been a lot of interest in this home while we were waiting to be able to sell it, so it won't last long! 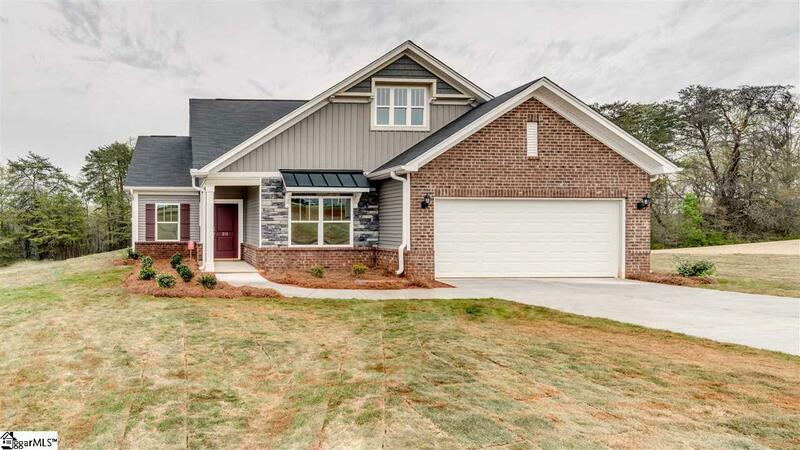 Listing provided courtesy of Andrea Looper of New Home Star Sc, Llc.